The Ranger Cup® is one of the most lucrative and prestigious ownership programs in fishing, so we wanted to create a trail-ready package that needed nothing more than an angler to make it the most dominant rig on any tour. 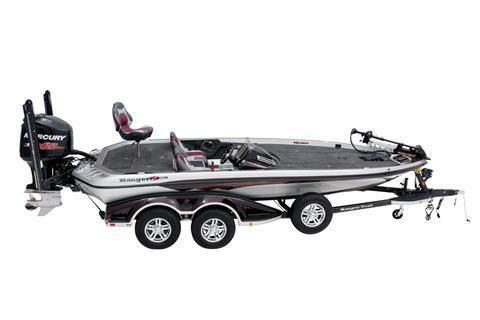 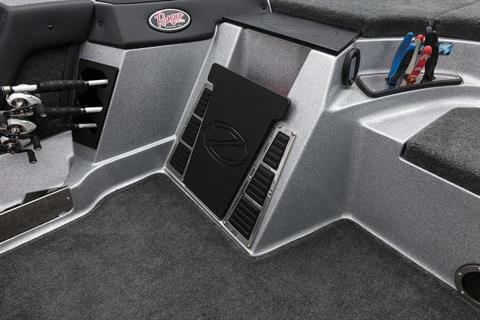 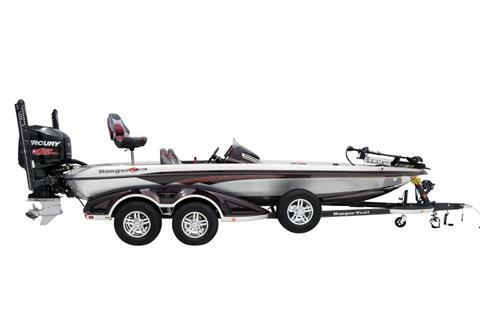 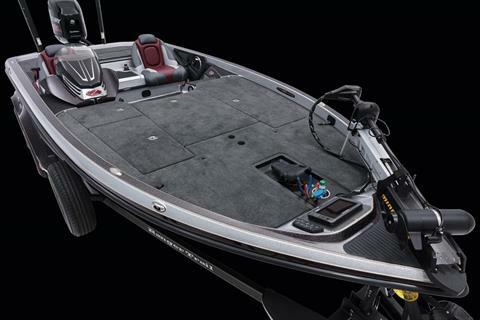 Ranger Cup Equipped Z520c rolls some of the most popular upgrades into a tournament-proven rig to save you money on a ready-to-dominate package. 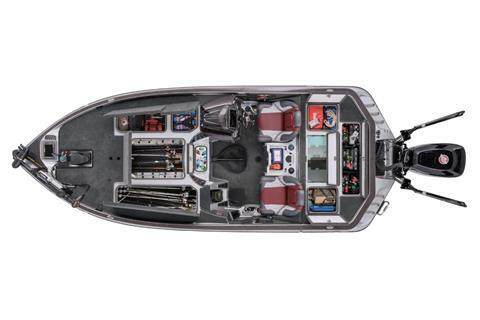 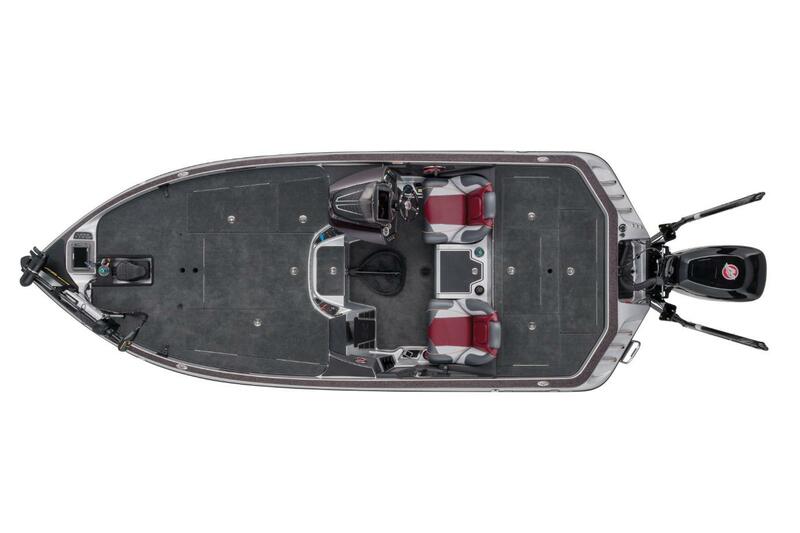 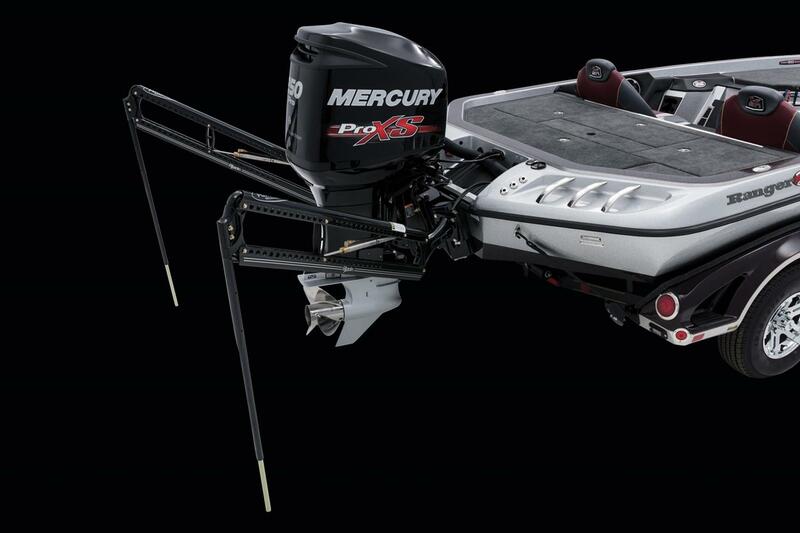 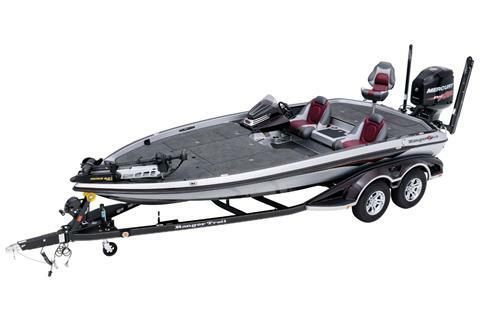 From the back, a 250-horse Mercury® Optimax ProXS, two 8-foot Power-Poles, upgraded trailer wheels and a trailer parking brake come standard, while a Lowrance HDS-12 at the dash, HDS-9 at the bow and a 112-pound-thrust Minn Kota Fortrex make you even more deadly. Right out of the box the Z520c is a formidable rig, but in Ranger Cup Equipped trim, you’ll have even more proven leadership that's Easy To See And Hard To Follow™.